What you deliver with this Order. 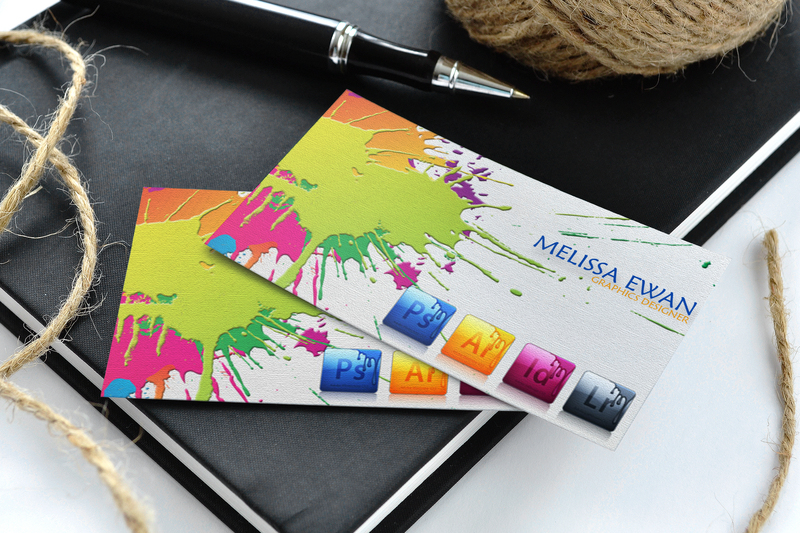 Get your professional double sided business card! - Standard business card size 3,5" x 2"
Give me your card details.